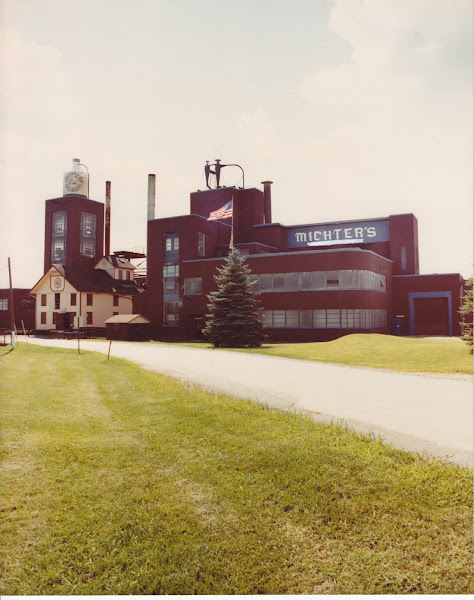 Here's a short video shot entirely from the public road by me of the destruction that has come to Michter's. As I mention in the video, this is just one more historic site in the Susquehanna Valley that we've now lost. This area is truly becoming the black hole of culture and history. Not only have we all but entirely erased our rich Pennsylvania Dutch heritage, now we're destroying the few remnants of the agricultural economy on which this whole area was built upon. As the influx of "outsiders" continues into this area, I have a fear that our heritage in this area will some day be completely erased. 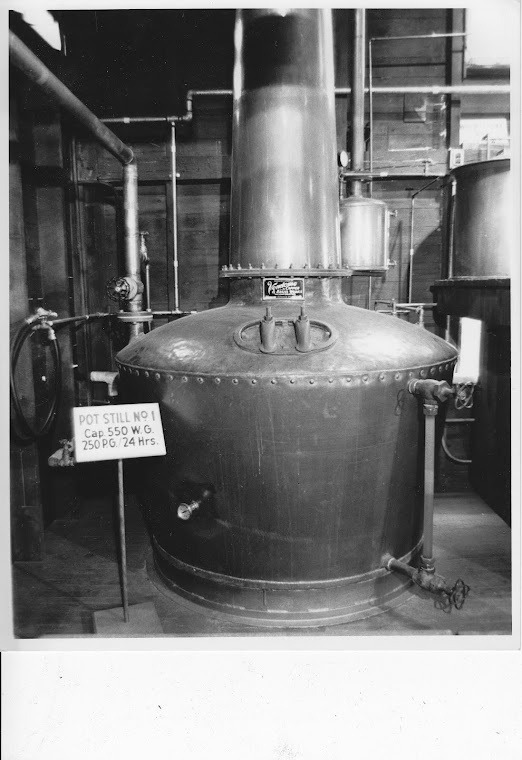 So I have at least set out to preserve one little sliver of it, and I hope that I can continue with my quest to save Eastern Pennsylvania's distilling history!